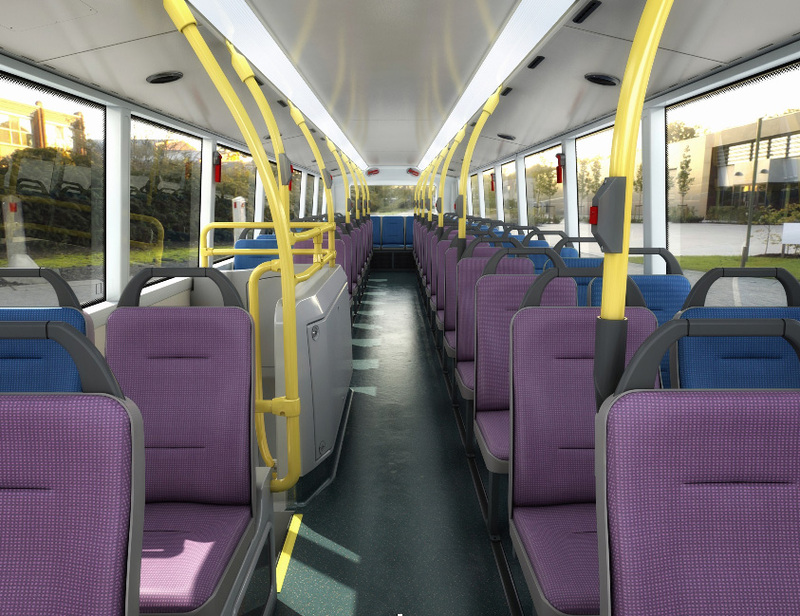 Providing both customer-specific designs and products from the Ambla Contract Upholstery collections, we have supplied leading bus operators for many years. Given the high traffic environment, performance is key and with ongoing developments in our manufacturing processes and formulations, we can offer an unprecedented level of match to traditional leather-like surfaces whilst offering class-leading seat wear and stain resistance. Ambla can either be used as a complimentary product to leather or as a standalone product. However, if you require an exact match or personalised design, we can offer a bespoke design service (subject to minimum quantities). Complicated moquette designs can now be transferred to vinyl as an exact match. For further information and samples, please contact us on amblasales@uniroyalglobal.com or +44 (0) 1282 842511.